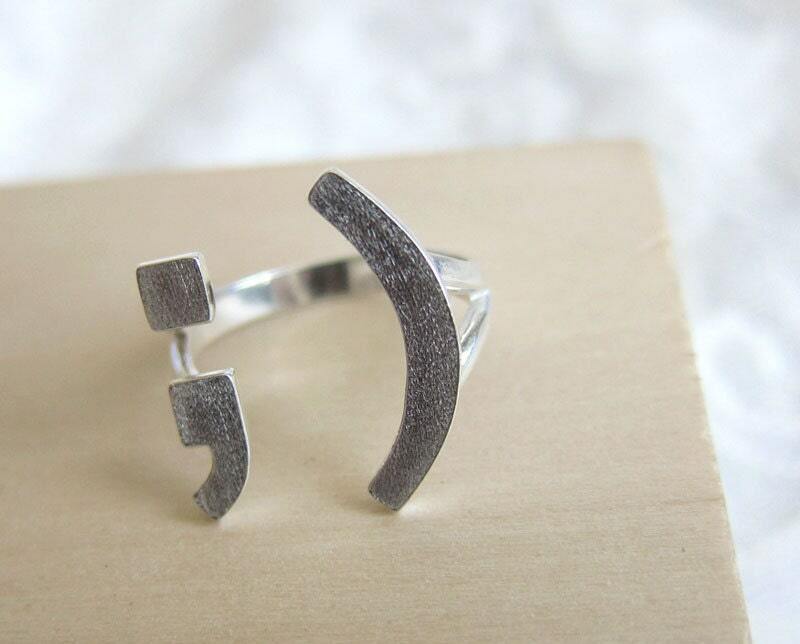 Before I developed my ""international language"" Emoticon Ring series, everyone suggested I make a wink smile ring. 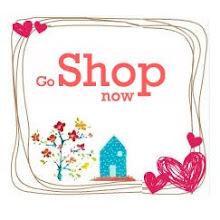 So here we are! 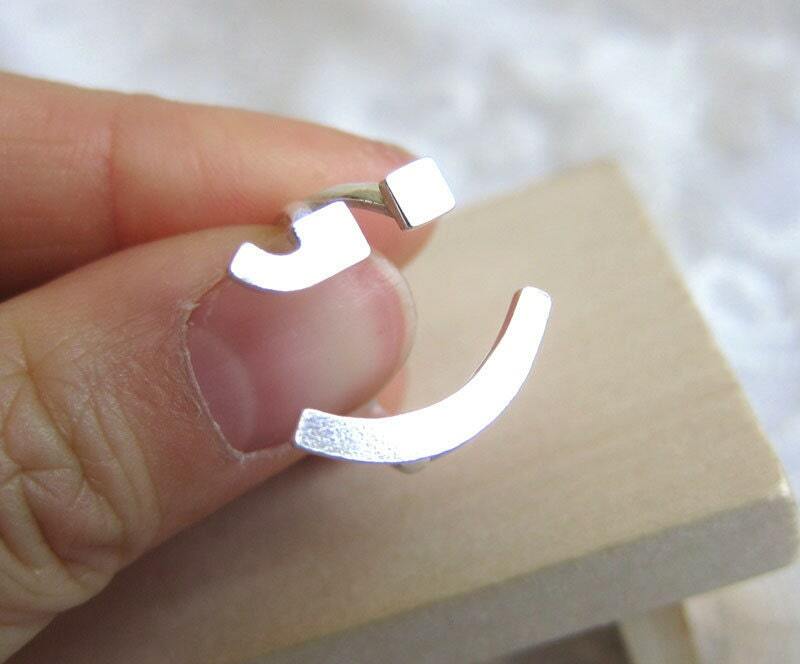 Wink Smile Sterling Silver Happy Face Ring. It's one of my favorite emoticon rings. I try to make all my silver ring designs Fun & Unique. 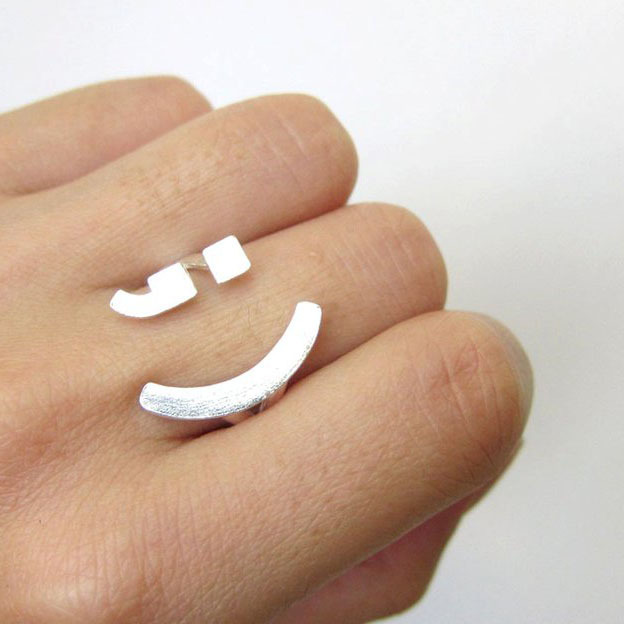 Hope this wink smile emoticon ring can make you and your loved ones smile ;)"